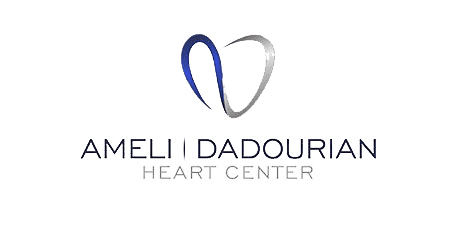 At the Ameli | Dadourian Heart Center in Tivoli Village, Las Vegas, NV, EKG testing is performed using the most advanced equipment for the most accurate diagnosis and treatment monitoring. EKG (sometimes referred to as an ECG) stands for electrocardiogram, which is a test used to evaluate the heart's electrical activity. Every time your heart beats, it does so in response to an electrical signal that tells the muscle to contract. An EKG uses very sensitive electrodes placed on the surface of your skin to detect these electrical impulses, “translating” them into a graph of peaks and valleys that shows the entire cycle of your heart's beat pattern. The graph provides a wealth of critical information your doctor can use to detect issues with your heart and to monitor how well treatment is working. During an EKG, electrodes will be adhered to different parts of your chest, arms and legs to monitor your heart's activity. A special sticky adhesive is used to attach them to your skin and ensure the electrical signals can be picked up through your skin. If you have a lot of hair in a spot where an electrode needs to be placed, that area may be shaved first. Wires leading from the electrodes are attached to a special machine that can detect the electrical activity in your heart. The test itself is noninvasive and painless and takes just a few minutes to perform. 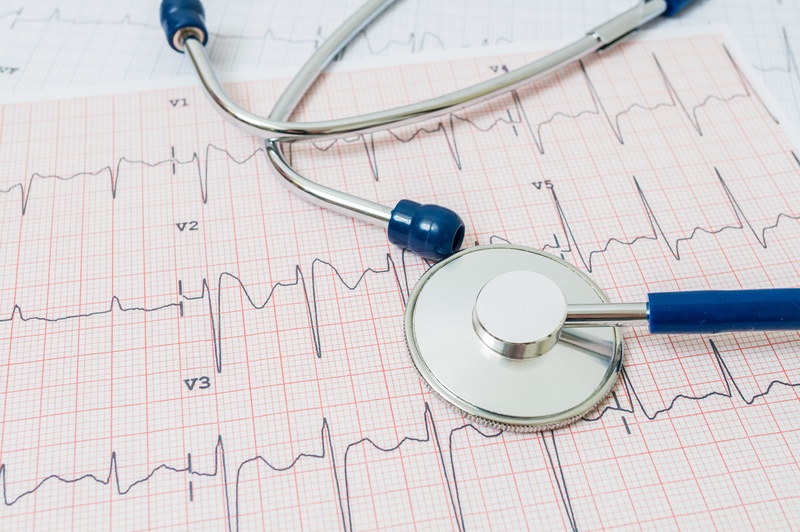 If you're hospitalized, you may have continuous EKG readings to monitor your condition. 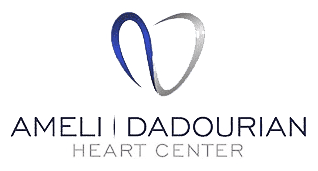 EKG results are available immediately, and you'll learn the results as soon as your doctor has a chance to review them, often during the same office visit.